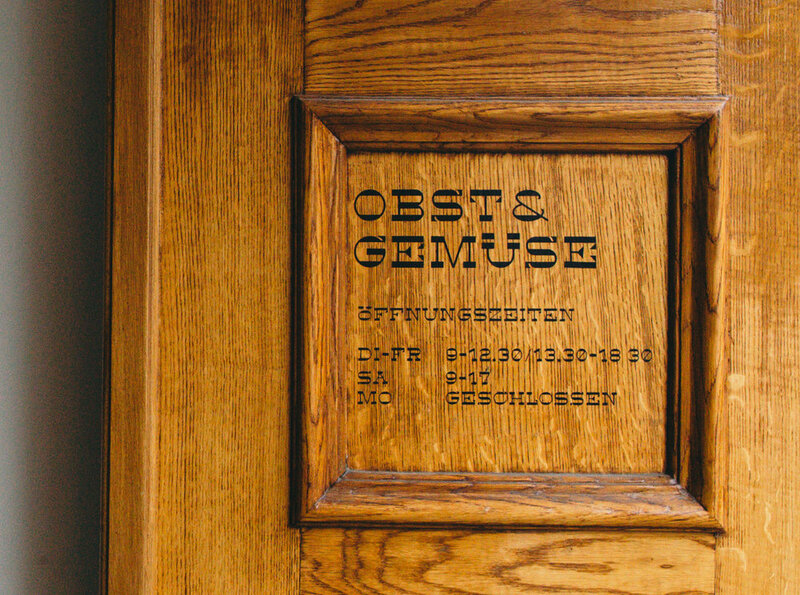 On the 5th of May, OBST & GEMÜSE opened the doors of their all new Performance Showroom. 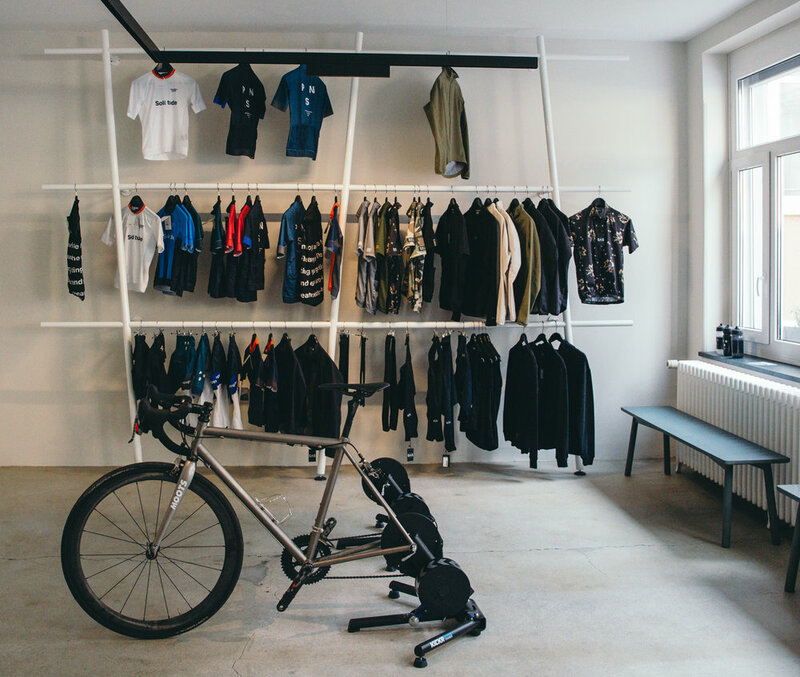 Starting out as a fixed-gear shop 8 years ago, the shop transformed over the years into an all inclusive shop. 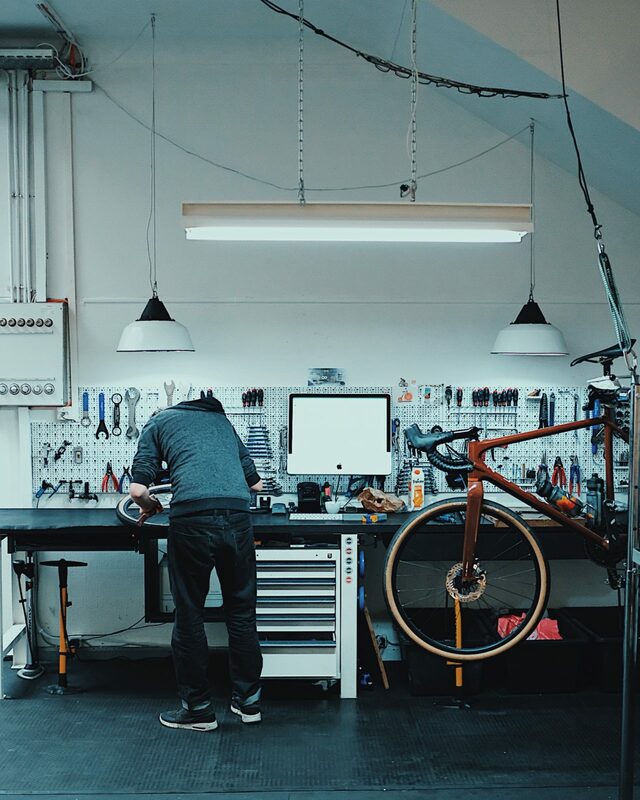 Selling high-end cargo bikes on the downstairs floor and high-end road bikes upstairs. Light weight and high freight. 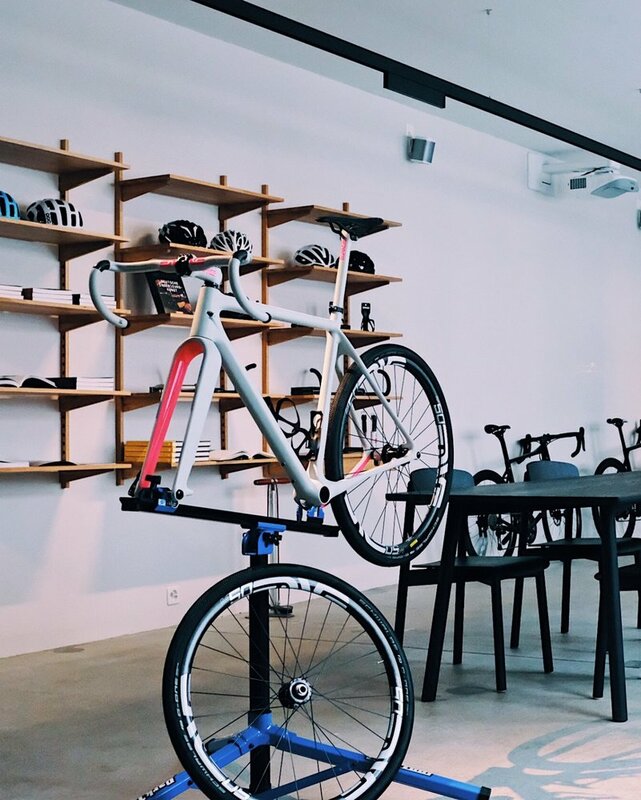 Located above the already existing shop, the new space extends OBST & GEMÜSE's road cycling offering with some of the finest brands available today. 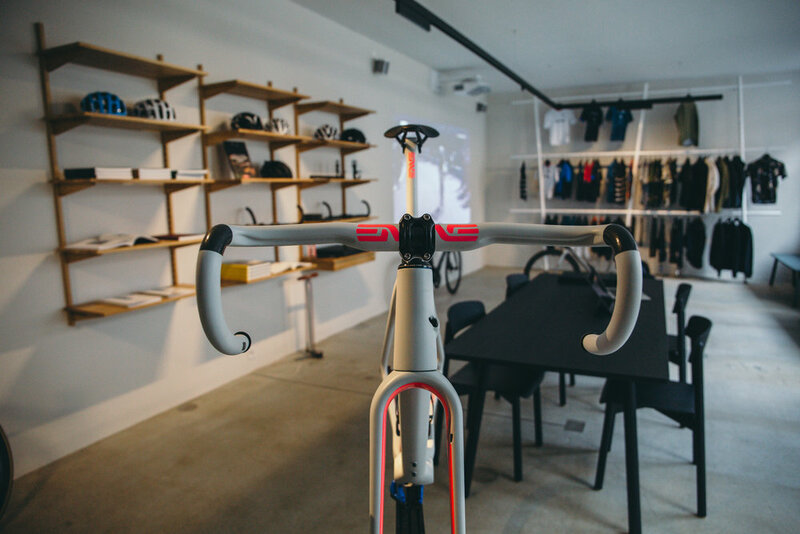 They are now stockists of brands like: Parlee, Moots, OPEN and No22 Bicycles. Not to mention a great selection of apparel brands like: Search and State, Pas Normal, the Athletic. Bike shops just aren't places for selling bikes. They tend to be hubs where cyclists congregate, gather, and socialize. So, it means a lot when a shop get's the perfect combination of aesthetics, function, and comfort together. In my opinion, very few shops around the world have this just right. [examples] ...and to top the list is OBST & GEMÜSE. The OBST & GEMÜSE 8th year anniversary weekend was all about bringing people together. And it did do just that, people from no-less than 12 nationalities gathered. Celebrating the milestone of making it this far and opening the above-mentioned new Performance Showroom. Friday night was a party night, with cold 'Rond-Done-Heure' beers specially brewed for the shop, tunes were played by DJ-Hotmail and amazing food was served by Avant-Gouz. On Saturday afternoon everyone gathered for a Prologue ride, just outside Basel for those joining with a road bike, around Basel for those who joined with a cargo bike. The ride was wet but smiles all around and followed by a great BBQ at OBST & GEMÜSE. The day after on Sunday, the main event was held, the Grand Gravel Grind. Which meant many steep gravel climbs, in again (unfortunately) wet and cold conditions. But the spirits were high, which is important when you have to hike over slippery rocks. It was these same conditions that made the ride, and the weekend, all the more memorable. The store celebrates these days the 8th anniversary. 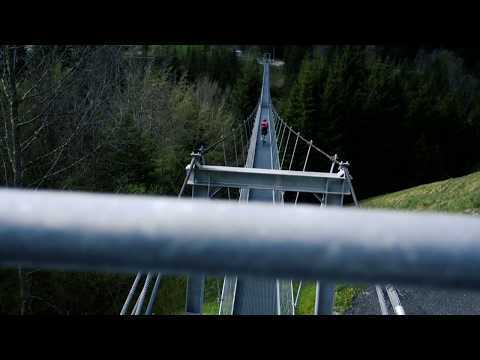 And, is there a better way to celebrate your birthday than getting soaked to the skin, climbing steep walls of mud and stone and going crazy downhill putting your bike and your skills to the test? Is there a better way than finishing with delicious homemade food and drinking cold beer specially brewed for O&G?